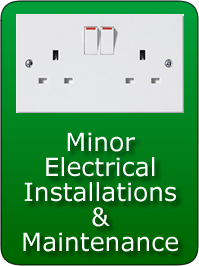 Welcome to the website of Wirral Portable Appliance Testing. 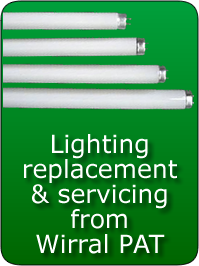 As our name suggests we specalise in portable appliance testing (PAT). 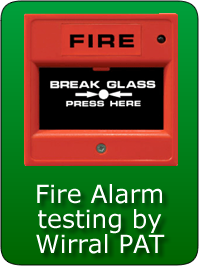 Portable Appliance Testing is the testing of all electrical items in a workplace to ensure that they are electrically safe for operation by staff, visitors or public to that workplace. Appliances may include, computers, printers, fax machines, power tools, kettles etc. 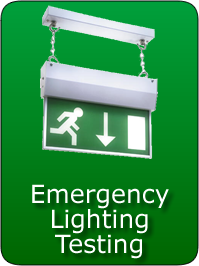 Our other services include Fire Alarm Testing, Emergency Lighting Testing and Lighting Re-tubing and maintenance. For full details please see our services page. 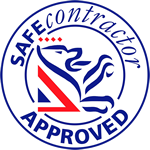 All our engineers are CRB checked to an enhanced level for testing of schools and nurseries etc. For further details available on request.